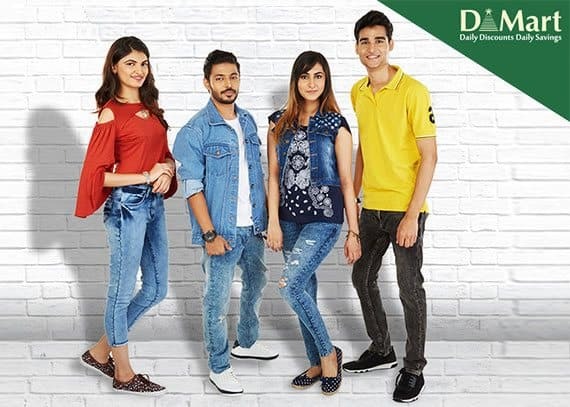 DMart wanted to create an awareness for their seasonal sale 'Trendy College Wear' & increase the footprints at Pune stores by reaching out to college students within the age group of 16-23. Challenges were not one, but many! The biggest hurdle was to have an end-to-end tracking of the user journey and conversions, since the Brick and Mortar leader does not sell the apparels online. We created a dynamic landing page with all 13 stores in Pune, where the users could hover over to their nearest DMart store & get the location details. The campaign was optimized on both Facebook & Instagram platforms with Static & Carousal GIF ads respectively. A/B testing was also done with Reach & Click based campaigns to deliver the ads to broader audience at a lesser cost. The persuasive ad campaigns with the accompaniment of engaging creatives & content resulted in exciting numbers. Not to forget, the pixel integration on the dynamic landing page helped DMart to check the number of engagements that happened off Facebook & Instagram.